Can I Be Forced To Remove A Bee nest From My Property? Above - bumble bee nest in a bird box - actually in my neighbour's garden. I'm pleased to say, most people these days are keen to help bees, and leave bee nests alone. However, now and then I receive queries with regard to nest sites for bumble bees, and whether it is legal to destroy them or whether they are protected species. 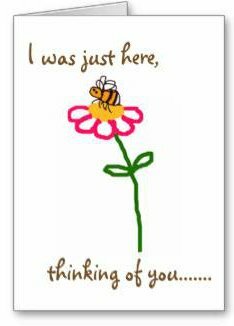 In particular, I am often asked whether a neighbour can force another neighbour to remove or kill bees on their property. 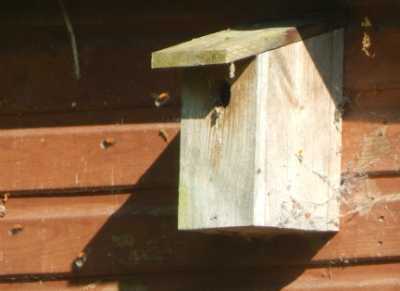 Can my local council force me to remove a bumble bee nest from the bird box of our garden shed? I don’t want to remove it, but our neighbour is a bunch of sour grapes, and wants it destroyed. I have tried to reason with them, but they have now claimed they have an allergy. I don’t believe her, because she finds anything and everything to complain about, and she didn’t mention it at first. Funnily enough, I had just received a fairly similar query, and so decided to publish my thoughts on the matter in order to help others. However, please note, the following is not legal advice, which I cannot provide. Any decision you take is yours. As I write, I cannot make a comment on what the exact legal position might be (and please note, the legal situation may vary according to the country in which you reside). Even if no legal protection is given to bee nests, this may not necessarily mean that a neighbour has automatic right under the law to compel a neighbour to have a nest destroyed (and there could be questions about who should pay the cost of professional removal). However, if my council contacted me about such an issue, I think it would be unwise to be obstructive. I would adopt a co-operative tone, but there are a few points and questions I might raise, and I would request that the council provide a response before action was taken. Bumble bee nests are rarely a threat to personal safety and don’t last very long. Would the council agree that it is therefore best policy, not to remove a bumble bee nest without genuine good reason, especially considering the temporary nature of nests? Would the council be happy if a temporary ‘barrier’ were to be erected instead, to encourage the bees to fly in a different direction or to fly above human height? A tall, bushy pot plant might do it, or some other kind of temporary 'screen'. Do the council think there is a real threat to the complainant versus say, a walk in the outdoors, where there may be public planting schemes, other gardens, wild verges etc, and where bees might be present? Is the threat from the bumble bee nest being exaggerated? Will the council first be taking steps to ensure the bee species concerned is not a protected species, and how will this be verified? Would the council's decision be different if the species is indeed threatened? Would it be better for the council to simply publish an advice leaflet about avoiding bee stings, and putting the ‘threat’ in perspective? There are many excellent resources around, and some people may even be reassured that a reaction to a sting is not the same as a severe, life-threatening allergy. It is, of course, important to encourage appropriate steps for those with a severe allergy to bee stings (which can be very serious indeed). It should be noted that these days, I find many councils take a dim view of removing nests of bumble bees, because they acknowledge that they are temporary and pose little danger. You could always check with your council, and if they take such a position, it might be better to let the council explain this to your neighbour. With any luck, the council will draw a line under the matter, and your neighbour will not take further action. 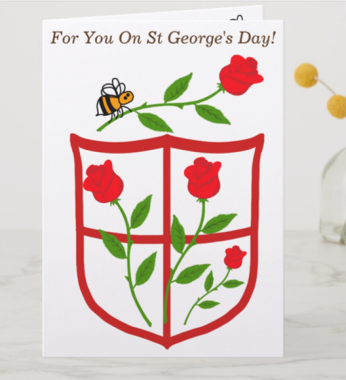 In the scenario described above, it turned out that the complaining neighbour had lots of bee-friendly flowers and shrubs in their garden, and once this was pointed out to her, she ceased her complaining. However, if a removal had been necessary, this situation would have been much easier than other situations I have encountered, as long as the bird box could be removed from the shed in its entirety (although it is always best to leave nests alone). If you have to move a bumble bee nest in a bird box, do it at night, wear protective clothes, cover the entry holes, and try to remove it as smoothly as possible. You may hear angry buzzing from the bees, but as long as all exit points are covered, you should be okay. Place the nest box in its new home – it’s a good idea to have the new spot confirmed in advance – perhaps a neighbour a few doors away, with more tolerant people living next door? Then uncover the exit holes. You can read more about it here. As I write in June 2018, bumble bee nests are not protected by law in the UK, though I have previously argued that some protection should be the case, for the sake of curbing unnecessary removals. However, with regard to protected species in general, councils may take an especially dim view of disturbing nests of BAP species. 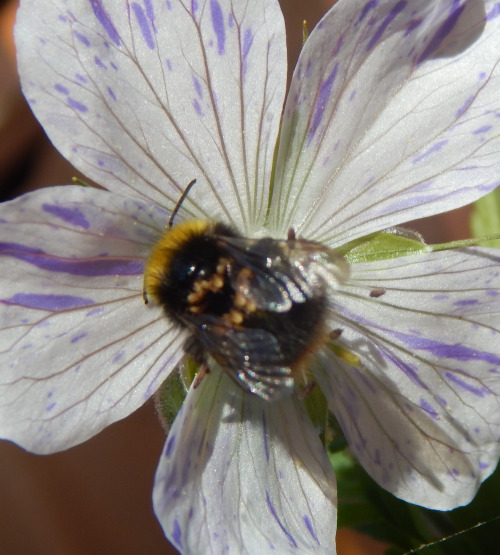 The priority terrestrial invertebrate species list does include a number of bumble bee and solitary bee species as well as other pollinators. However, if the situation persists and you are determined not to remove a nest, it may be necessary for you to get a legal opinion. This is about as much feedback as I can (at this time) provide. However, I am hopeful that as awareness increases, fewer people will seek the drastic measure of removing bumble bee nests. 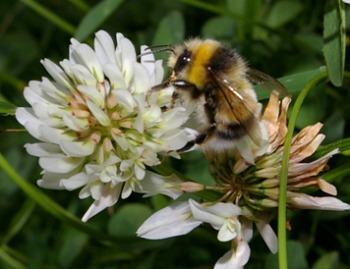 How Can Councils Help The Bees? It's great in lawns, saves mowing, and council's could save money by planting it! How to help a bumble bee with mites.